Mangalsutra has a New Look! Mangalsutra – The eternal symbol of marriage. Women all over the country adorn this beautiful jewellery with pride. 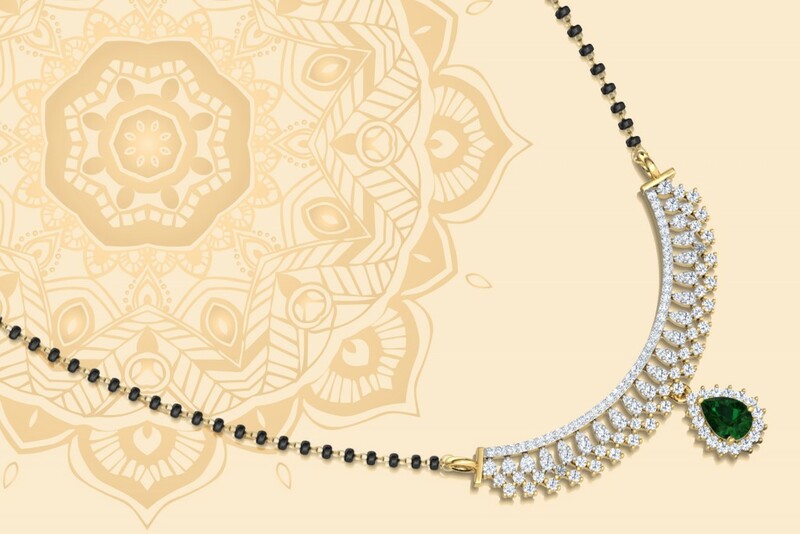 Scroll away to up your Mangalsutra game! 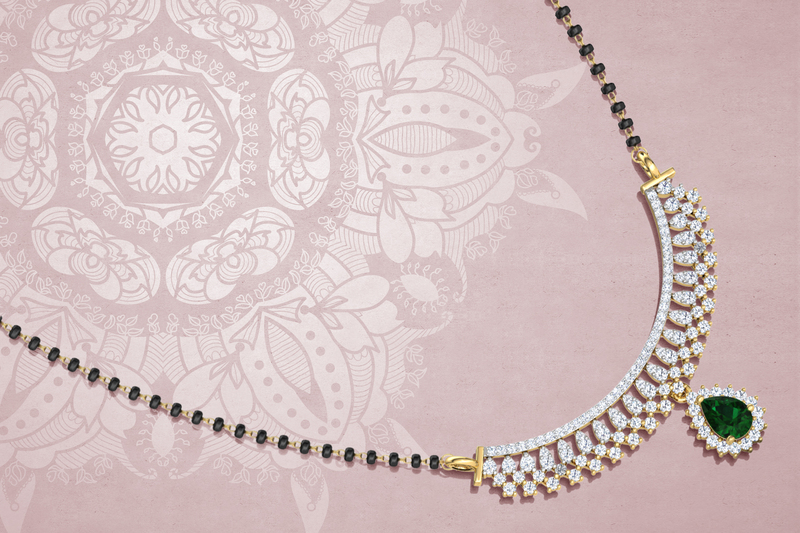 Brighten it Up with Diamonds – There’s no denying the fact that ‘Diamonds are a woman’s best friends’. 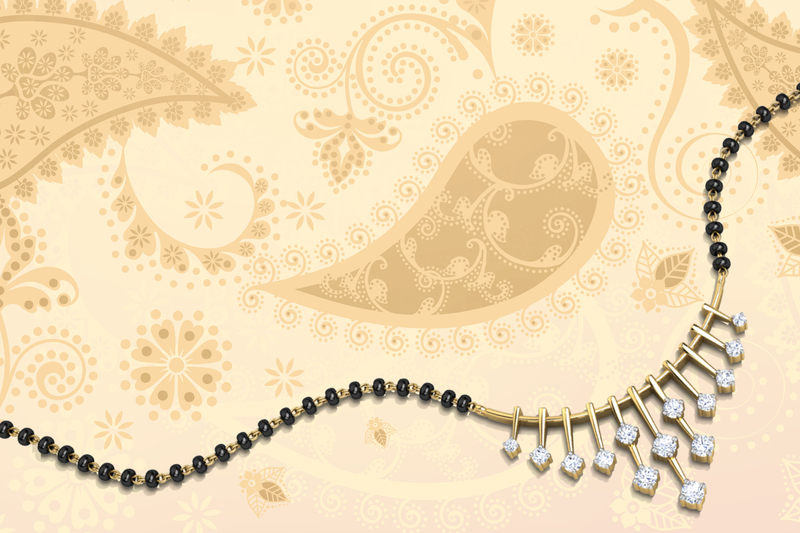 Then what could be better than exquisite diamonds, that enhance the beauty of the Mangalsutra and give you the perfect look. A Little Colour Makes a Big Statement! – Gemstones coupled with diamonds is a combination you can never go wrong with. This is a very popular trend as it gives you that pop of color + extra sparkle. 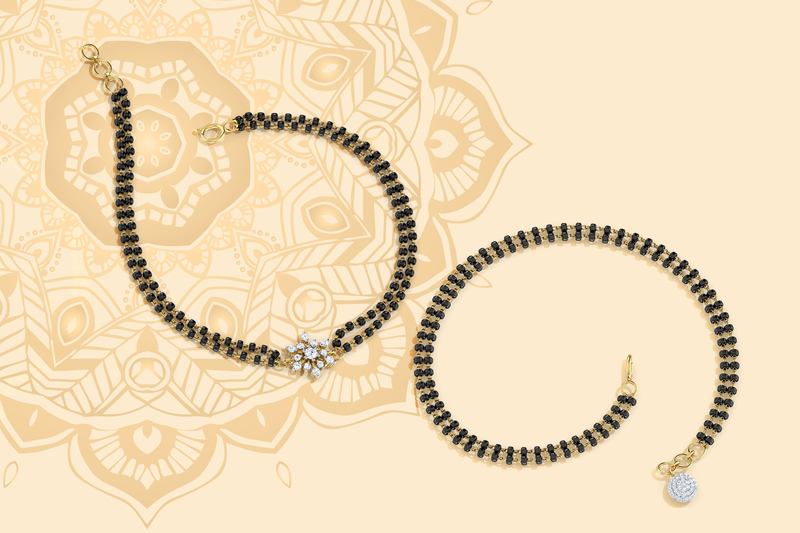 Try Out Our New Take on the Classy Gold – Gold Mangalsutras have a new look! 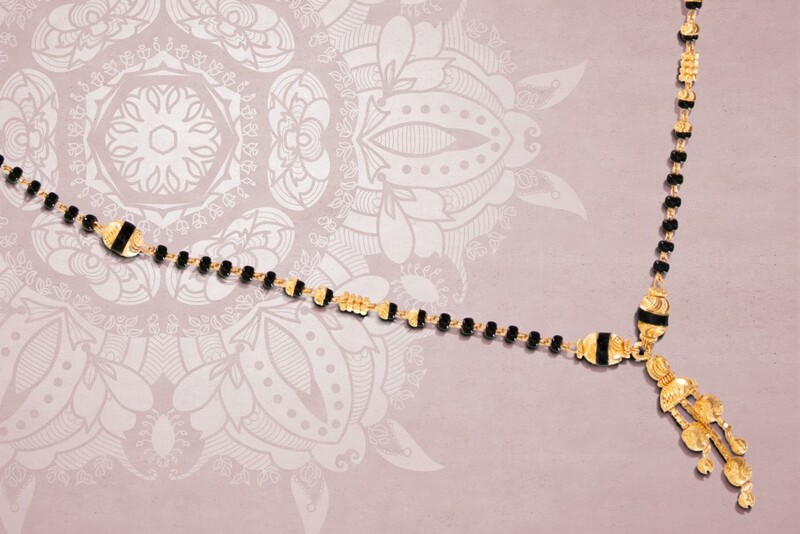 We have given our touch to the elegant gold Mangalsutra. They are stylish and perfect for those who love the classics! 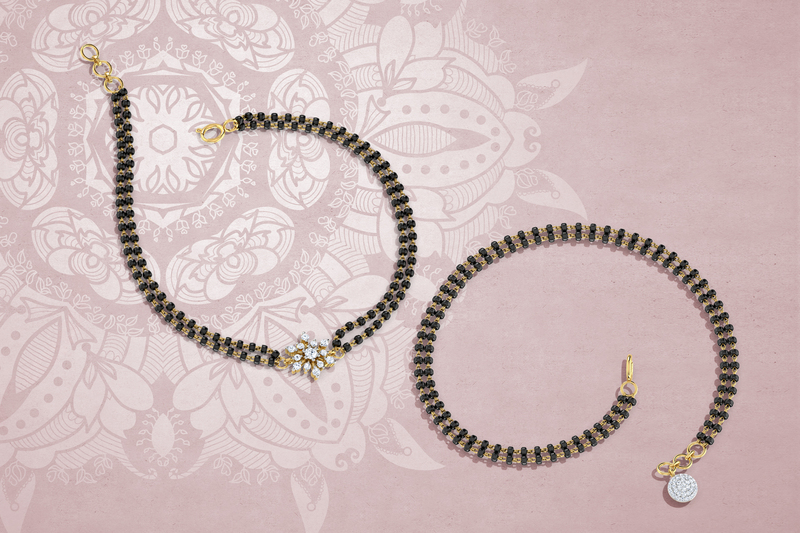 Match it Up with a Trendy Bracelet – The Mangalsutra bracelet is our pick for a subtle and stylish statement. It’s the perfect everyday accessory for your professional getup. 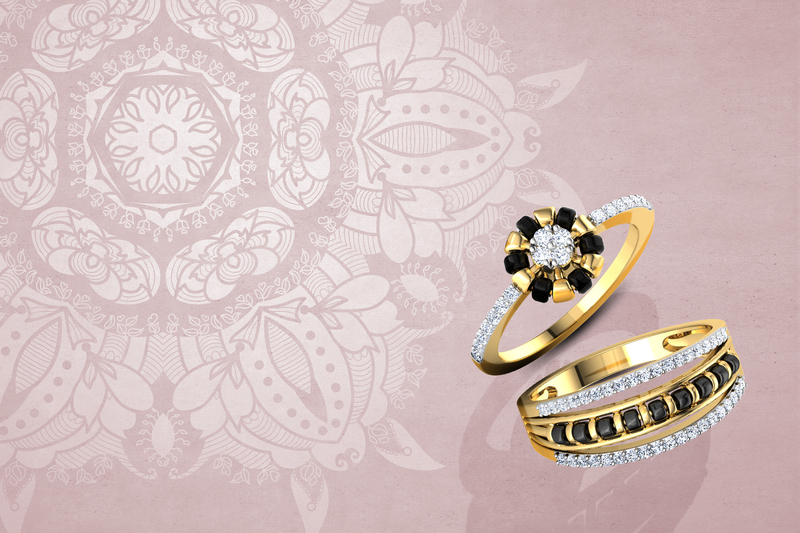 So, embrace your symbol of marriage in style. 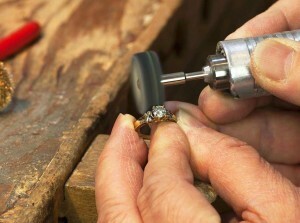 Or…How About a Ring? Oh yes, you read that right! 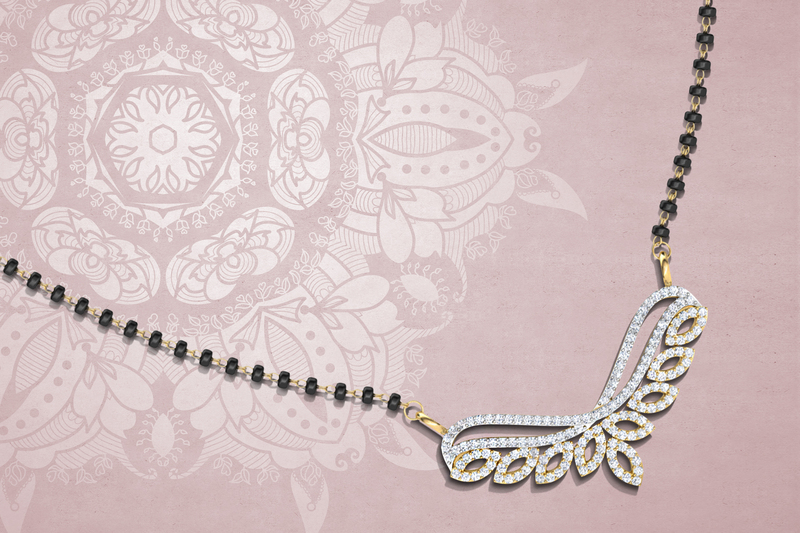 Try Mangalsutra rings for a modern and unusually stylish take on this traditional accessory. They are trendy and perfect for everyday wear. 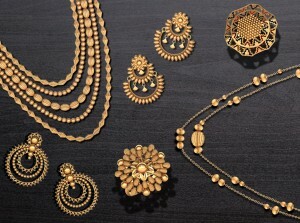 Oscar Jewellery We're Still Crushing Over!